Welcome to the Saint Luke Orthodox Christian Church of Spokane Website! 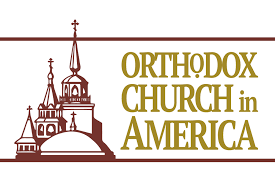 An Orthodox Christian community in Spokane rooted in the practices, worship, and teachings of Jesus and the Early Church. 1:00 Agape Vespers, Organized Potluck, Easter Egg Hunt, TRAIN RIDES!!! Coffee, fellowship and Orthodoxy 101 Class follow the Divine Liturgy. All are welcome.